Normally, starting in March, the sunny South provides great driving weather, a wonderful time to unlimber your LBC. This March has been a mixed bag of hot to blustery to downright cold. Still, Your Loyal Correspondent took a chance (well, lots of chances) and decided to take a Sunday drive to charming Apalachicola, an old-Florida Gulf Coast fishing village famed for its seafood and still home to a sizeable fishing fleet, although plagued by lack of water flow from the waters of the Apalachicola River, which grows their famed eponymous oysters. 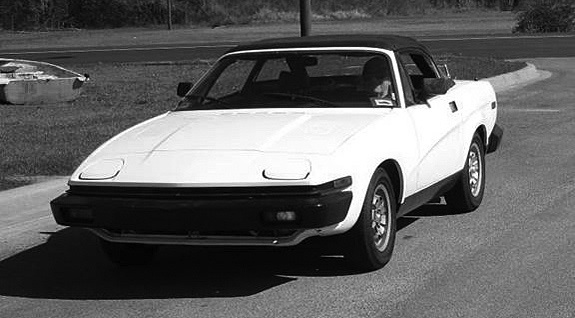 Warming up the old TR6, and especially warming to the sound of her mighty six cylinders, YLC loaded Lexi, the Wonder Dog, into the passenger seat, was soon headed east towards some of the best seafood in the nation, with Lexi’s head out the window, tongue lolling happily. Driving the 150 or so miles was a treat, since the TR, a real, primitive British car, is delightful to drive — and drive it you must, without any of the modern assists, for the weather, for a change, was ideal. Its pleasure was especially enhanced by the harmonious, smooth-running TR engine. Arriving at the historic town and driving about to view the turn-of-the-century houses and businesses, as well as the docks — home port to an array of shrimpers, fishing and oyster boats — was a rare experience. Finally settling on a small seafood place that had an outdoor, pet-friendly seating area, YLC feasted on the best of raw oysters, fried mullet (a Southern delicacy often scorned by those not in the know), and a local beer that satisfied the inner man and the inner Lexi. Twenty miles outside of town, the famous British car curse reared its ugly head when suddenly, the TR engine decided to go south. What else to expect? As it ceased to function, YLC guided its carcass to a halt roadside and lifted the hood (sorry, bonnet) to see if anything obvious would appear. Alas, no. After tinkering with wires, gas lines, carburetors, battery connections and the like, YLC was just about to reach for the AAA card when a fellow in a late model Tundra pulled up. His head was under the hood (sorry again, bonnet) for about 15 minutes when he said, “Give her a try.” Instant success! Suddenly it was purring like a panther, ready to pounce. “What’d you do?” queried YLC. “Ya had a little piece of metal, probably picked it up on the road, that was likely shortin’ out your electrical system. Jest pulled it out.” He showed me a short piece of wire with burn marks on it. With thanks galore and a refusal to take any money, he returned to his truck and drove away. What a great guy! And YLC didn’t even get his name. “I have always depended on the kindness of strangers,” said Blanche DuBois. Well, let’s take a look at what else happened, and what’s going to happen. 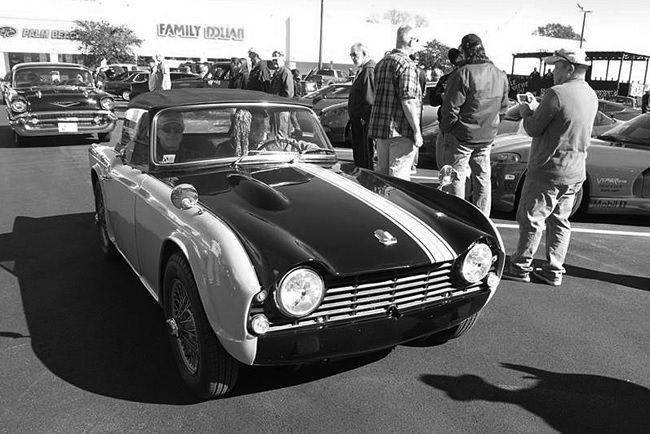 March 4 — The Panama City Show and Scottish Highlands Festival saw a good turnout of British cars, about 20, but only two PBCA cars — Taber Tompkins in his Caterham and Mark and Kelly Gordon in their MGB. The Festival saw lots of dancing, music, games, and traditional and American food. A great event. 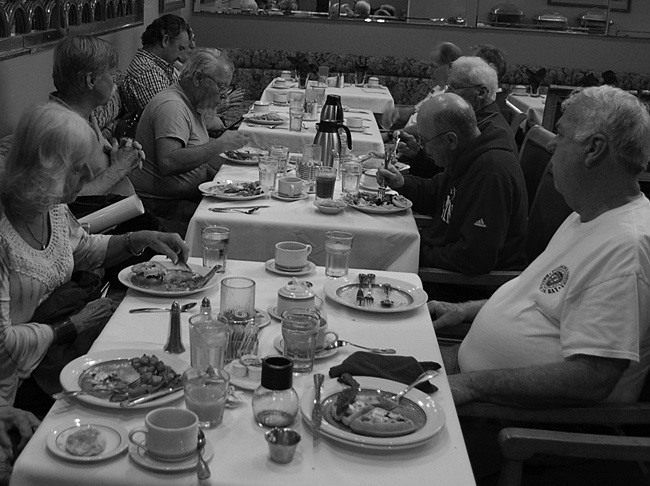 March 7 — Breakfast at the Grand. This first- Tuesday-of-the-month event always draws lots of folks for good food and talk. March 15 — Executive Board and Show Committee joint meeting continued planning for the big “Brits on the Bay” show and other club events. 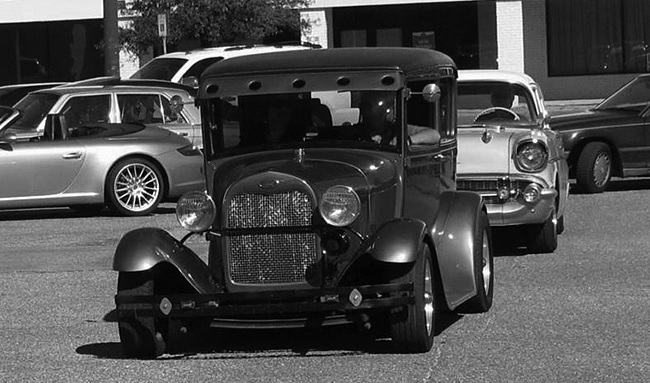 March 18 — The Fairhope Arts Festival and Car Show always draws a big crowd. We’ll provide the details of what occurred next month. March 20 — PBCA monthly meeting at Sonny’s on Navy Boulevard. Business, program and prizes. 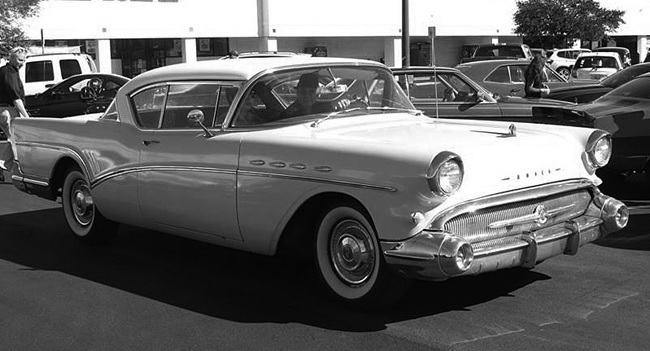 March 24-25 — BMCNO’s New Orleans Car Show always draws a good crowd, including PBCA members. April 4 — Breakfast at the Grand. Join us, followed by the Show Committee meeting. April 12 — PBCA Executive Board meeting at the Grand at noon, to continue working on club affairs. April 15 — Spit and Shine, followed by lunch at the Goat’s Lips Café. Details via e-mail. April 17 — PBCA monthly meeting at Sonny’s on Navy at 6 p.m. All hands are needed to help stuff goody bags for the Show after the meeting. Show up! 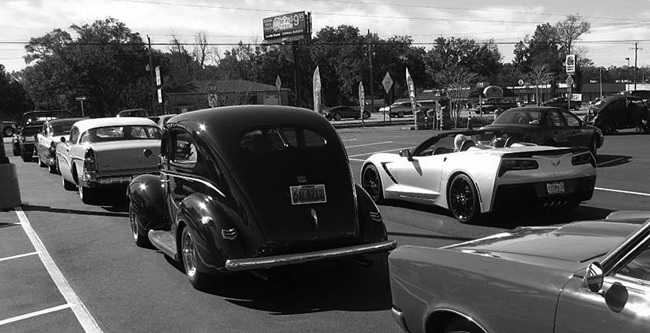 April 21-22 — The premier car event on the Gulf Coast, the “Brits on the Bay” Welcoming Party & Show. Miss it at your own peril. Members, get your car registered. Until next month, don’t drag your nails on the road out of the door of your TR3.